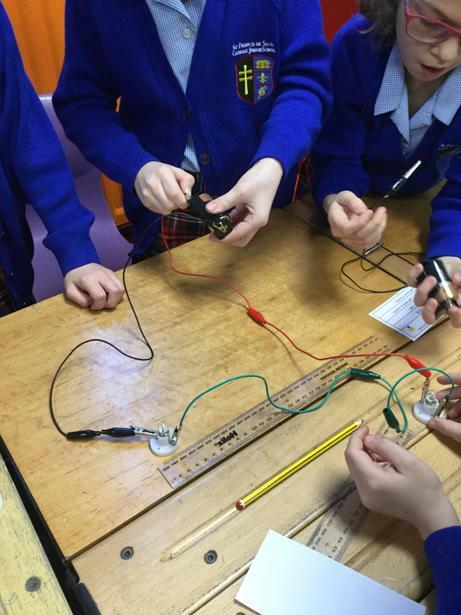 Year 4 have enjoyed being electricians this week, constructing their own electrical circuits! 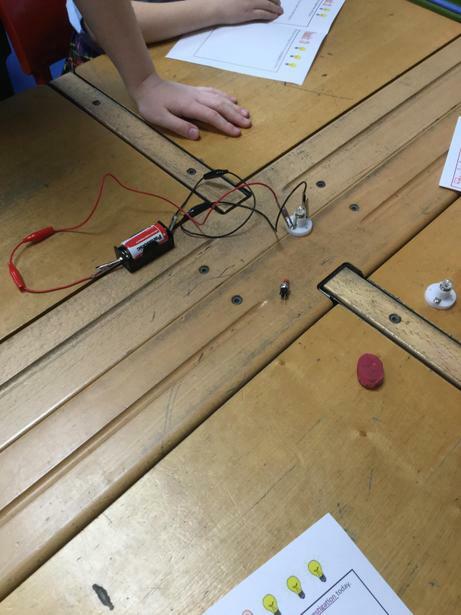 We have investigated how to change the brightness of a bulb. We found that adding more cells made the bulb brighter, but adding more bulbs made them dimmer! What an exciting afternoon! 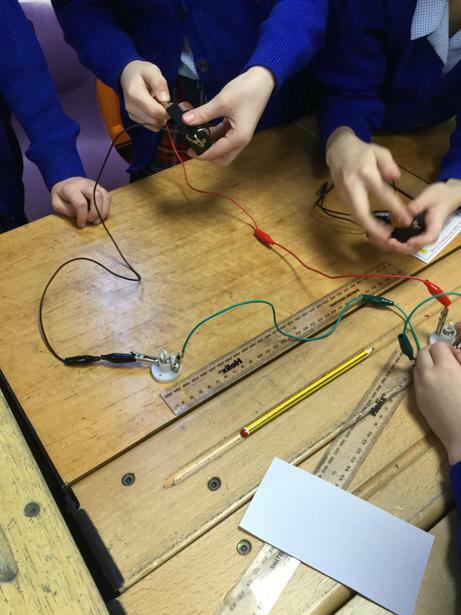 Alexia (Class 6) - I liked the moment when I first got my bulb to light; it was incredible! 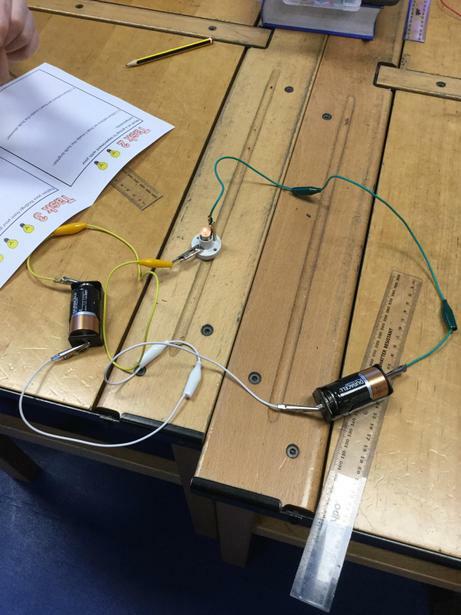 Joseph (Class 6) - I liked experimenting with the components and wires, finding out what would happen to the bulb. It was really fun!